You can’t take it all with you; in fact, you may have to get rid of 90% of your stuff. You need to decide what’s really essential to your new RV lifestyle, and what isn’t. You need to strive to keep everything at a minimum, and very practical. The name of the game is, yard sales, donations, and more yard sales, and more donations. Give away family heirlooms to other family members. Just remember, you may not see those heirlooms ever again. Some people will rent a storage unit, and pay to store the things they think they can’t bear to part with, or think they will need in the future. Keep in mind, keeping things in storage often leads to deterioration. Often, after a year or two of keeping stuff in storage, many people find their stuff just didn’t mean as much to them, and they had essentially wasted their money on storage. Keep in mind, the money you spend on storage month after month, could buy you completely new furniture in a few years. Some people considering the full-time RV lifestyle don’t know if, or for how long, they will full-time, and consider keeping their house, and renting it out. Keeping a house can be difficult; you would be an absentee landlord. Being a local landlord can be hard enough, but being a landlord thousands of miles away is that much harder. You might find living in the confined space of an RV is not really comfortable for you, or you find you really don’t like driving the RV. You have a medical problem that could potentially severely limit, or stop, your ability to travel. You are elderly, and may only have a few good years to travel. #3) Do you have these personality traits? A good sense of humor is important, for dealing with all those little mishaps that just seem to keep coming on down the road. You like meeting new people, and you can negotiate successfully with any travel partners. And on the other hand, you can deal with, and relish, alone time. The fulltime RV lifestyle may not be a good fit, for a single person that can not stand to be alone. 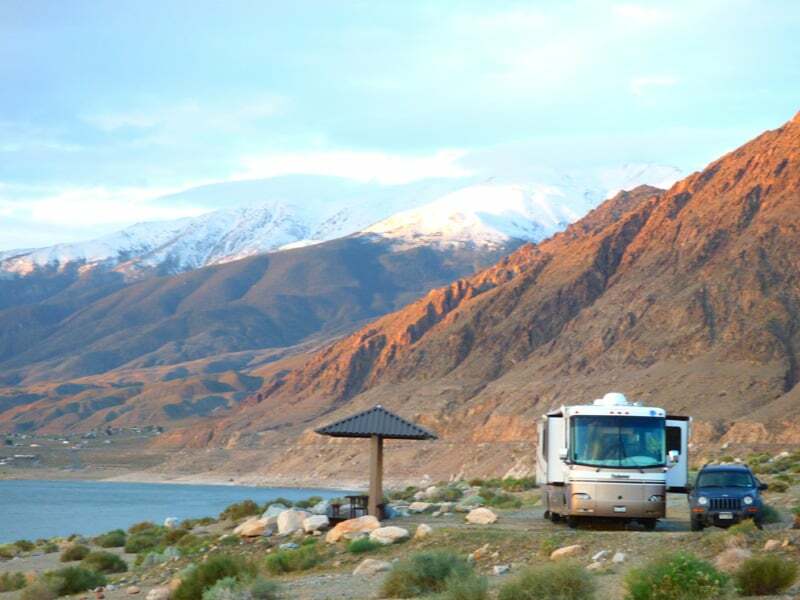 A sense of adventure and independence, will keep you rolling on down the road of the fulltime RV life. You will sometimes need to think on on the fly, as plans can change unexpectedly. An ability to learn new things. This will not be the same routine, sticks and bricks life. You may have to figure out what to do, with an unexpected repair, out in the middle of nowhere. If you’re older, you may really need to learn how to use the internet, and if you’re younger, you may have to learn how to read a paper map! Your iPhone app won’t work when you hit an area without cell service. If you’re married or in a relationship, you need to ask, Do BOTH of you want to hit the road? And do BOTH of you have what it takes to be a fulltime RVer? If one of you is only half-hearted, and just going along with the idea, you might try some extended vacation RVing first. If you don’t already have an RV, you might rent one for a week or two. 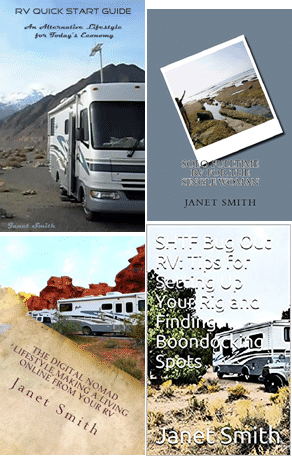 That way, you’ll quickly learn if the fulltime RV lifestyle is really right for both of you. If one of you isn’t happy on the road, then neither of you will be happy, in the long run.